 Tom is the complete pronunciation teacher, bringing 10 years of classroom experience, vast subject knowledge, and solid technique in eliminating mother tongue interference. He has specialised in the acquisition and teaching of accents since completing a thesis on the subject in 2004. Since then he has taught phonetics and pronunciation to students from all over the world. Tom is also a proficient musician, which gives his work an acute attention to detail.